The most important dietary sources of carbohydrate nutrients are plant foods — fruits, vegetables, and grains. 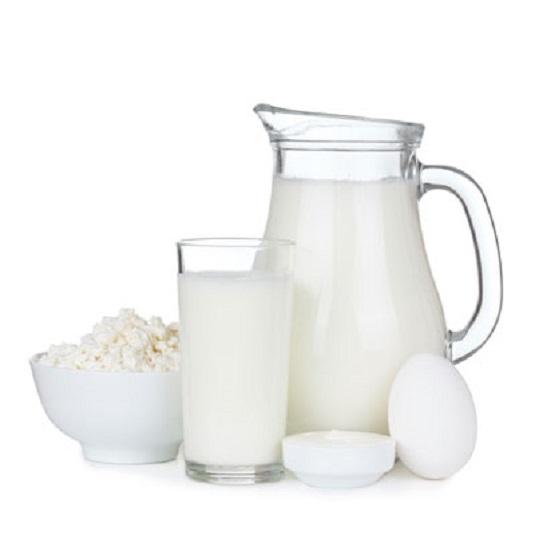 Milk and milk products contain the carbohydrate lactose (milk sugar), but meat, fish, and poultry have no carbohydrates at all. One gram of carbohydrates has four calories. To find the number of calories from the carbohydrates in a serving, multiply the number of grams of carbohydrates by four. For example, one whole bagel has about 38 grams of carbohydrates, equal to about 152 calories (38 x 4). You have to say “about” because the dietary fiber in the bagel provides no calories, and the body can’t metabolize it. That bagel may also contain at least some protein and fat, and these two nutrients add calories. These foods provide simple carbohydrates, complex carbohydrates, and the natural bonus of dietary fiber. Table sugar, honey, and sweets — which provide simple carbohydrates — are recommended only on a once-in-a-while basis. Some people have a hard time handling carbohydrates. For example, people with Type 1 (“insulin dependent”) diabetes do not produce sufficient amounts of insulin, the hormones needed to carry all the glucose produced from carbohydrates into body cells. As a result, the glucose continues to circulate in the blood until it’s excreted through the kidneys. That’s why one way to tell whether someone has diabetes is to test the level of sugar in that person’s urine. Other people can’t digest carbohydrates because their bodies lack the specific enzymes needed to break the bonds that hold a carbohydrate’s sugar units together. For example, many (some say most) Asians, Africans, Middle Easterners, South Americans, and Eastern, Central, or Southern Europeans are deficient in lactase, the enzyme that splits lactose (milk sugar) into glucose and galactose. If they drink milk or eat milk products, they end up with a lot of undigested lactose in their intestinal tracts. This undigested lactose makes the bacteria living there happy as clams — but not the person who owns the intestines: As bacteria feast on the undigested sugar, they excrete waste products that give their host gas and cramps. To avoid this anomaly, many national cuisines purposely are void of milk as an ingredient. (Quick! Name one native Asian dish that’s made with milk. No, coconut milk doesn’t count.) Does that mean people living in these countries don’t get enough calcium? No. They simply substitute high-calcium foods such as greens or soy products for milk. A second solution for people who don’t make enough lactase is to use a predigested milk product such as yogurt or buttermilk or sour cream, all made by adding friendly bacteria that digest the milk (that is, break the lactose apart) without spoiling it. Other solutions include lactose-free cheeses and enzyme-treated milk.